Have you got in trouble with accidents and failures on the street? Make the mobile work placement. 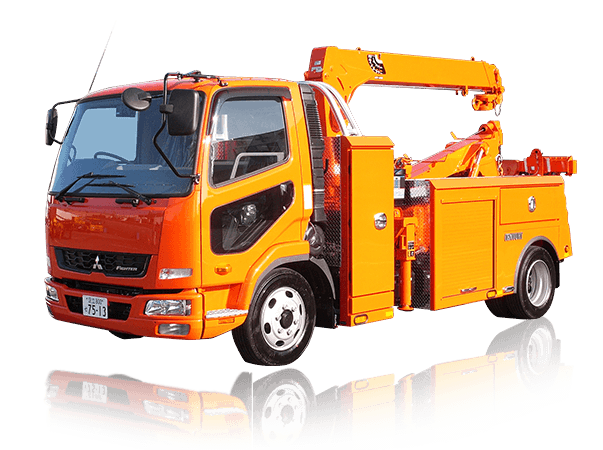 Holds a large tow truck of 70t, we have developed in Yamaguchi wrecker. It is also large wrecker heavy trucks, such as tractor.